Who else wants a space grey E90 M3? 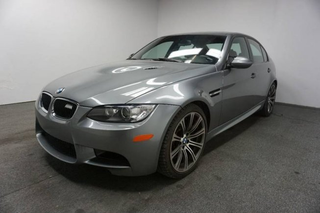 This E90 M3, complete with 6MT, is a whopping $22,000 less than I paid for mine and it’s only done 10k more miles. That said, I got mine in July of 2014 and it only had 15k on it. I got offered $30k for mine as a trade in, so this seems suspiciously cheap; wonder if it was in a bad accident or something at one point. So who is ready to jump into E90 M3 ownership and join me in posting space grey E90 M3s to oppo?